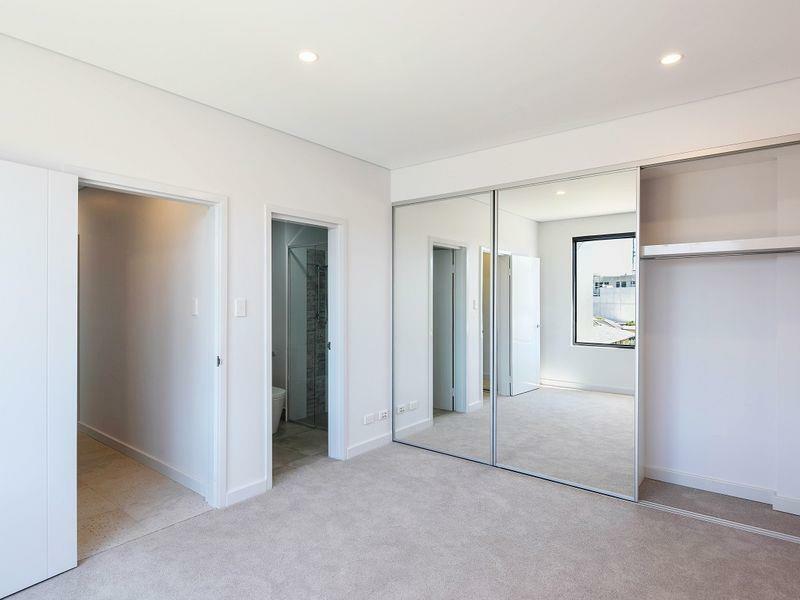 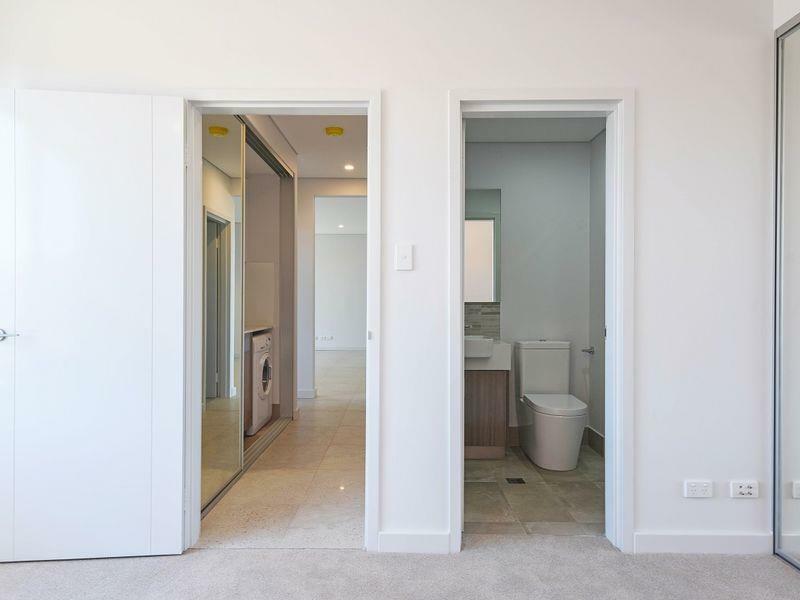 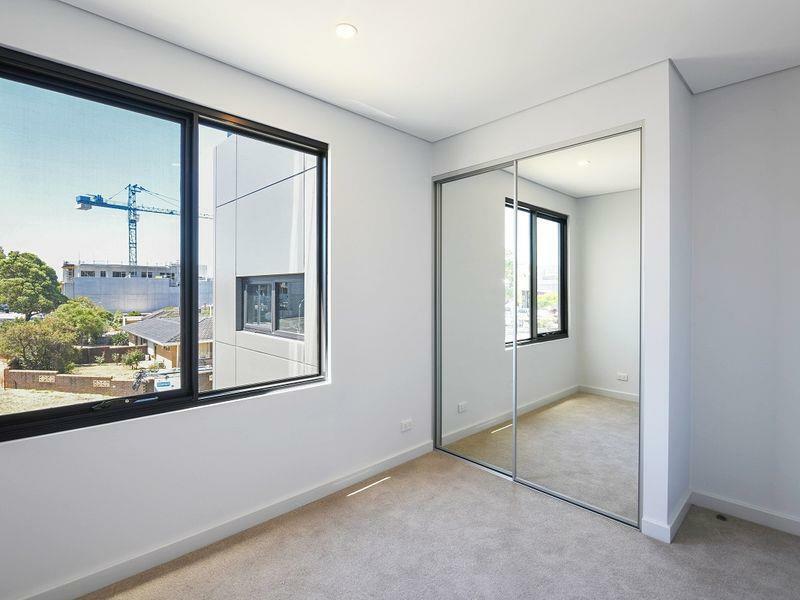 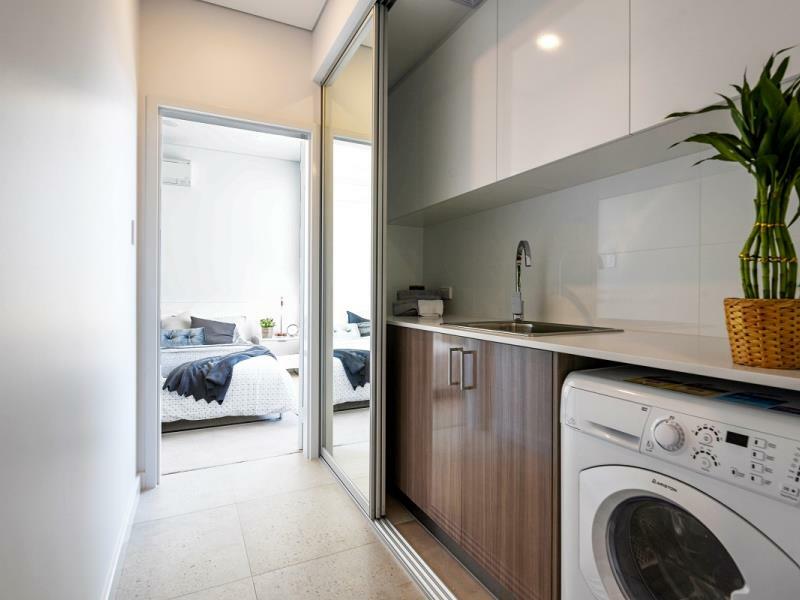 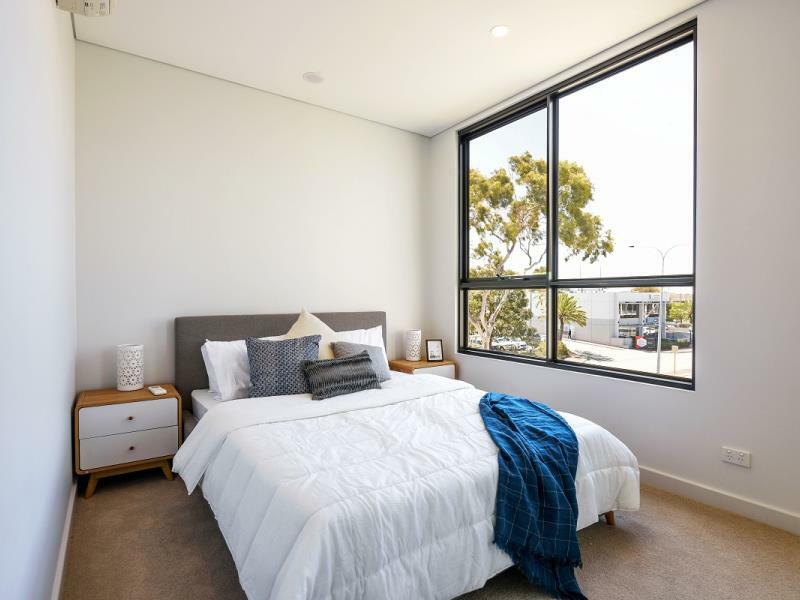 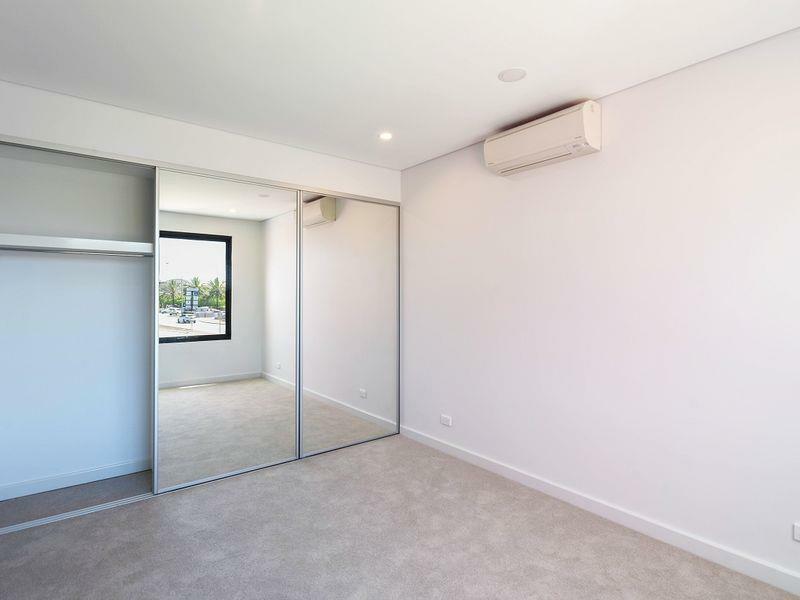 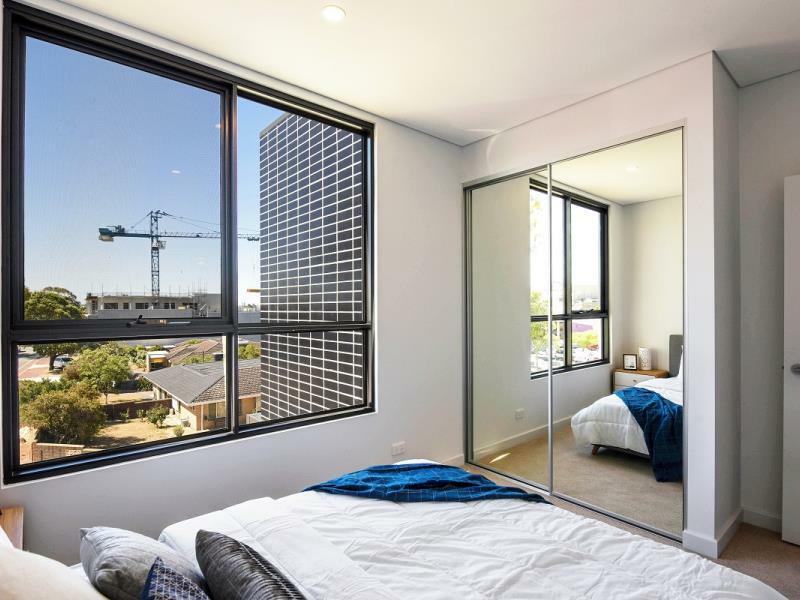 2 Brand New 2 beroom Apartments- Opposite Shops! 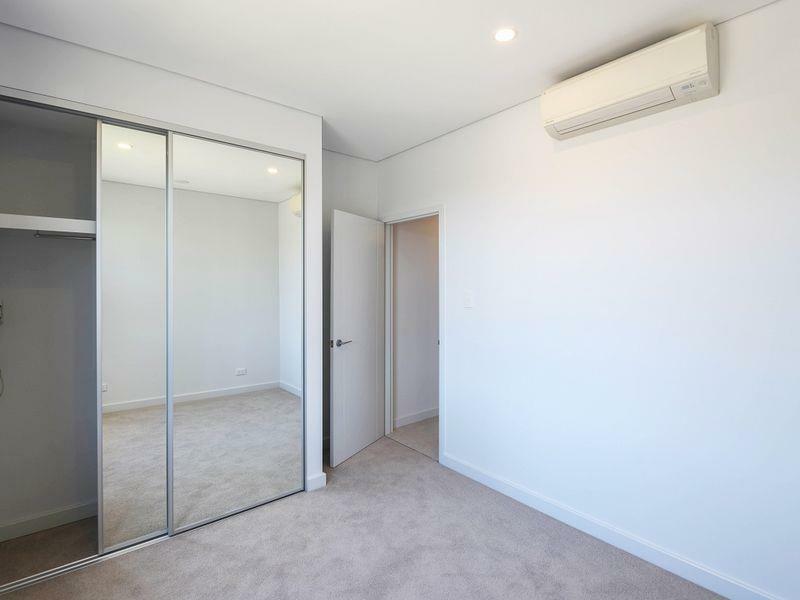 Be the first to live in one of these Brand new 2 bedroom apartment! 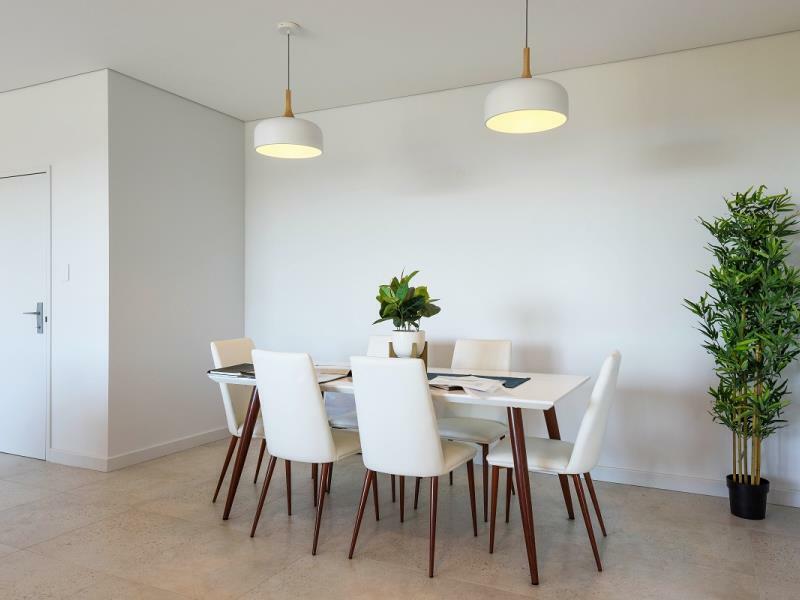 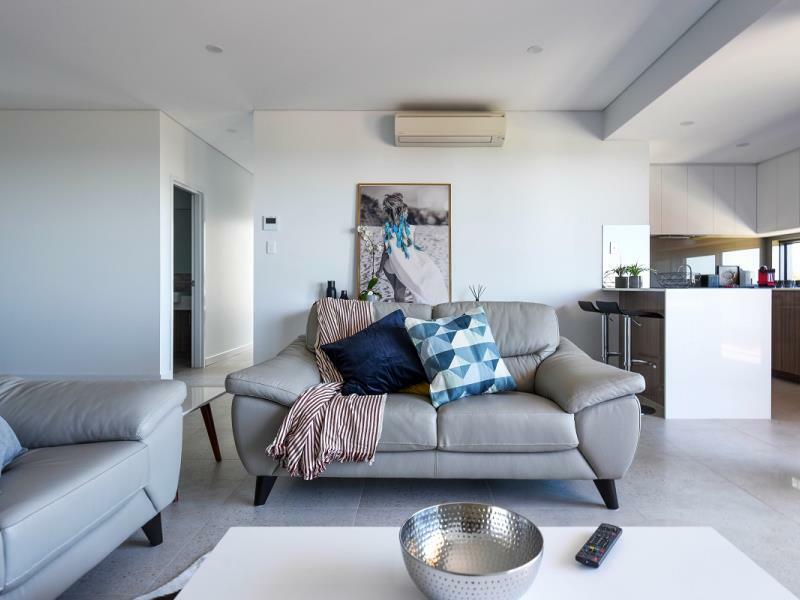 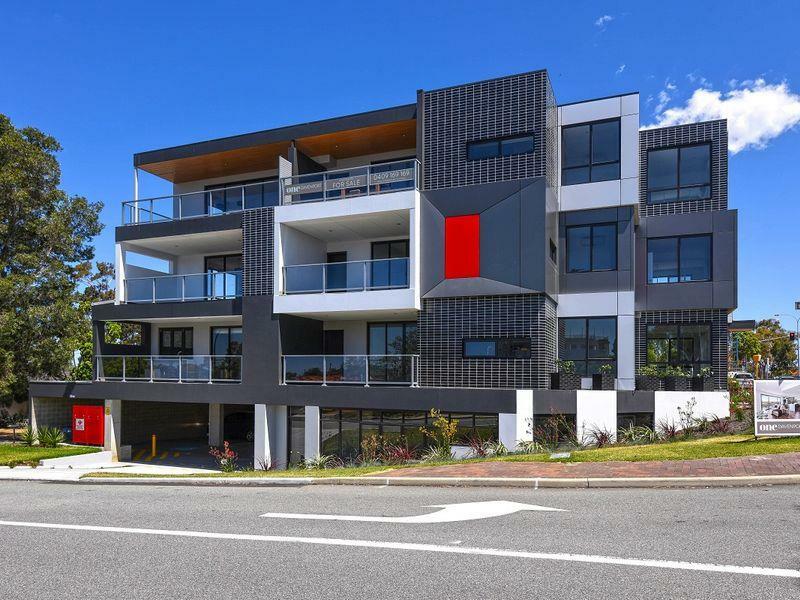 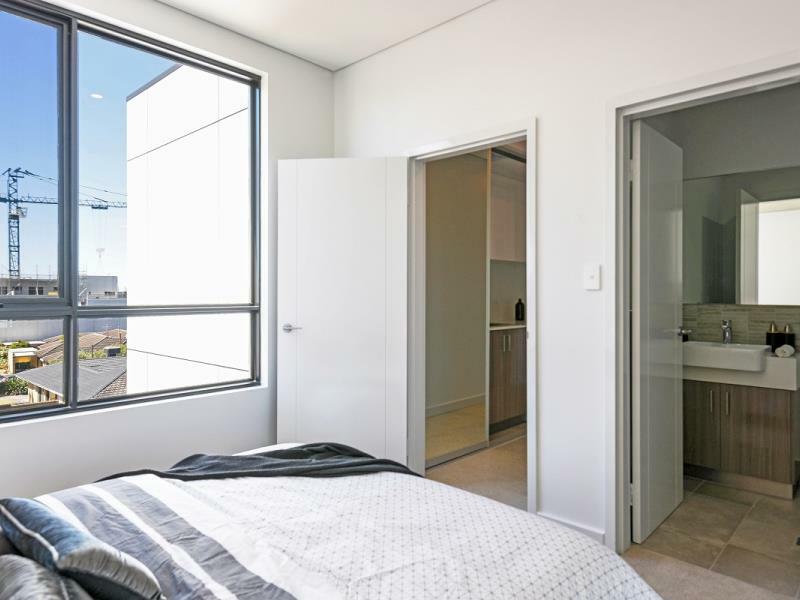 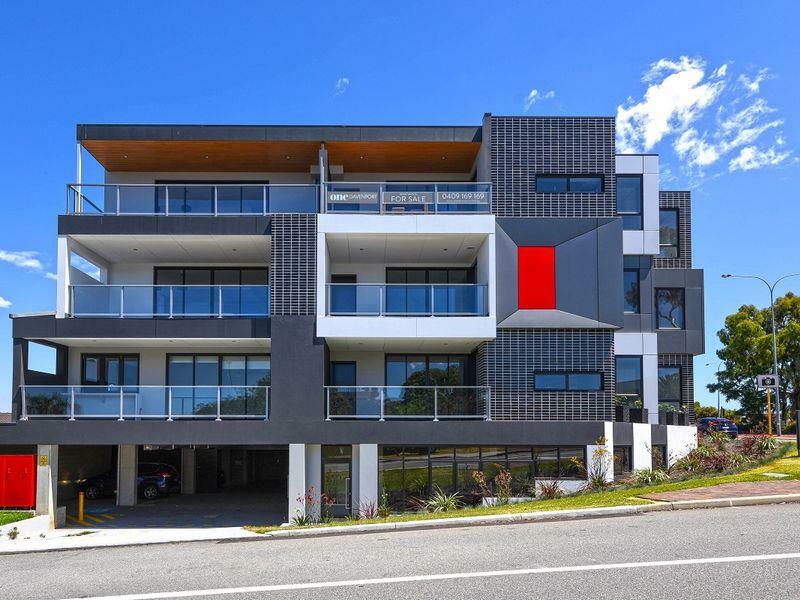 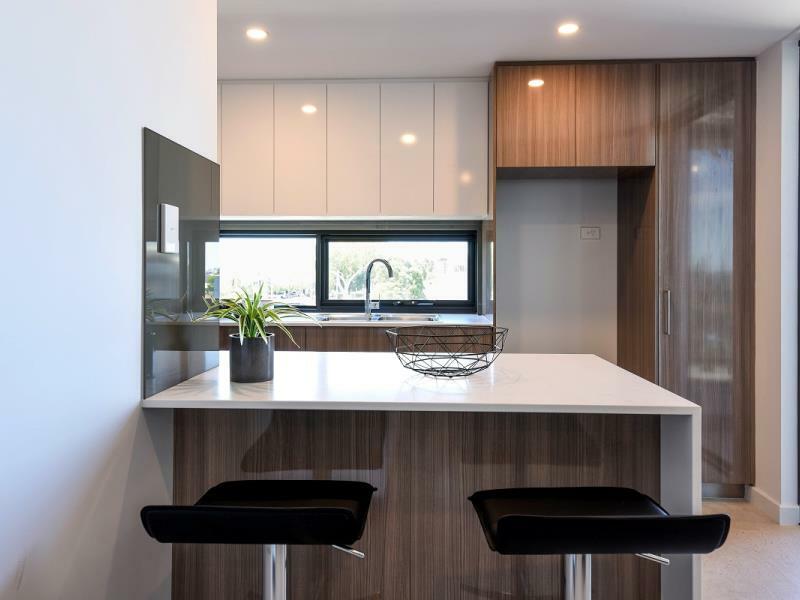 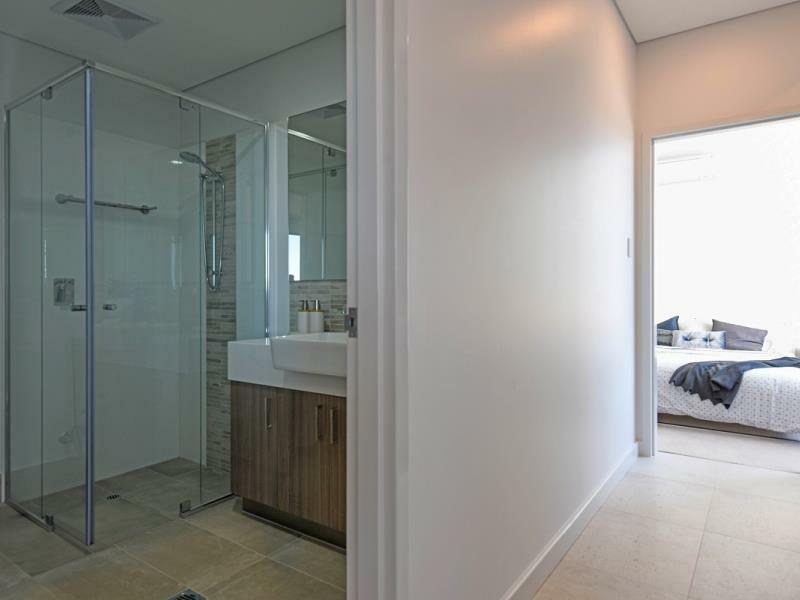 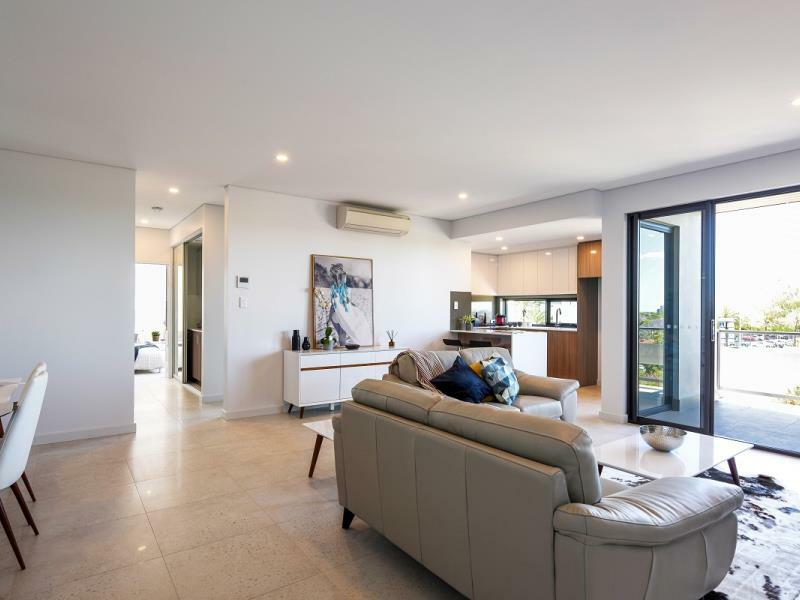 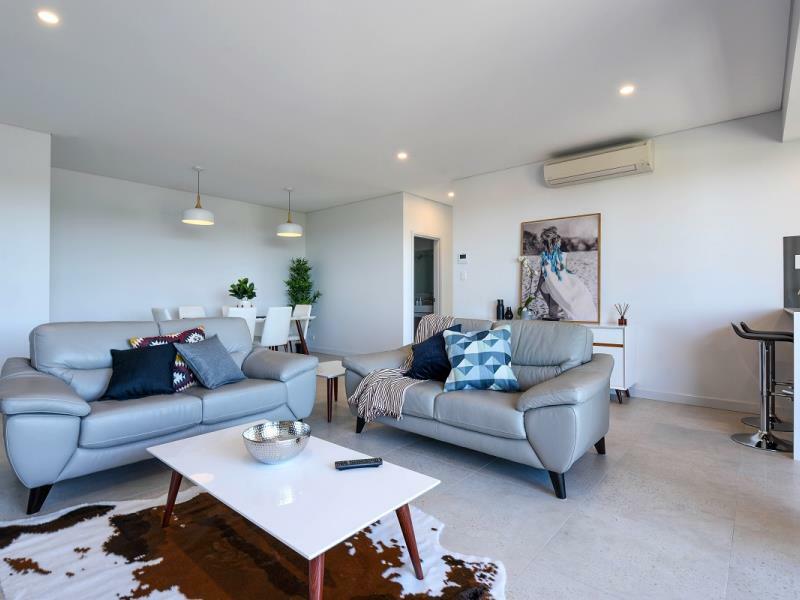 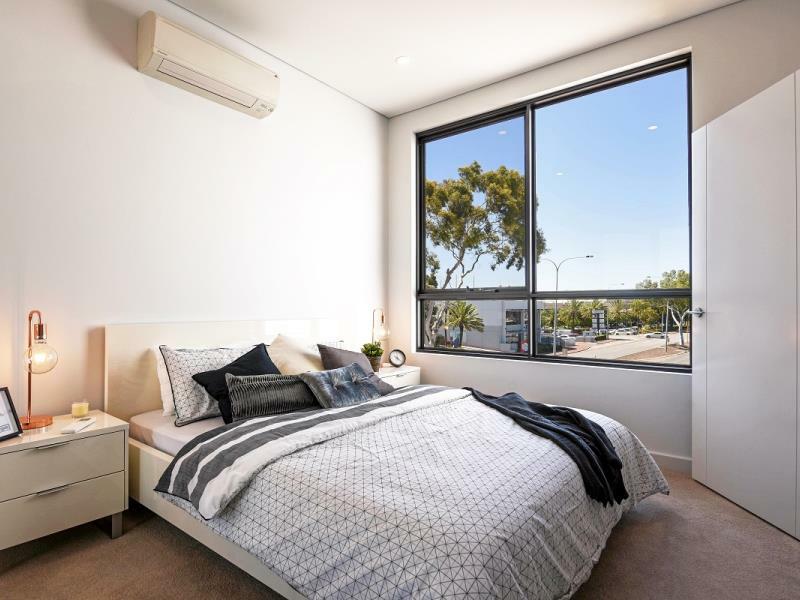 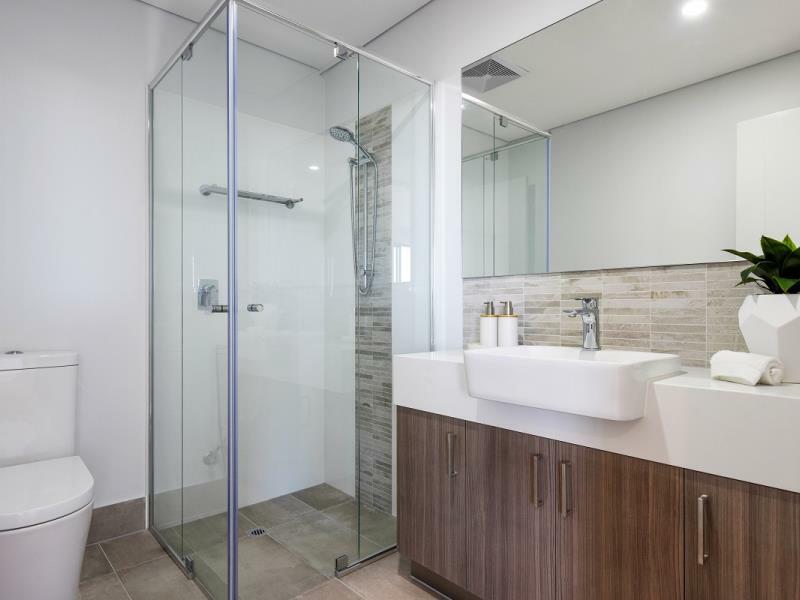 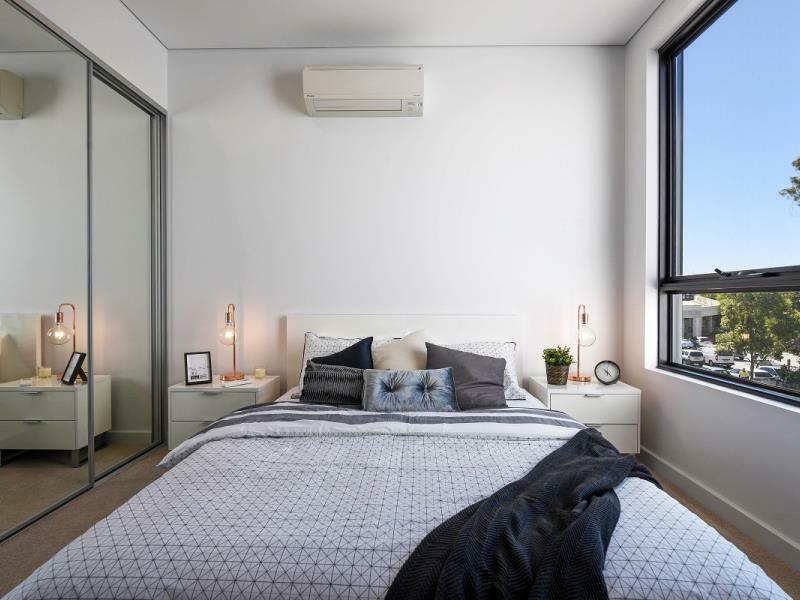 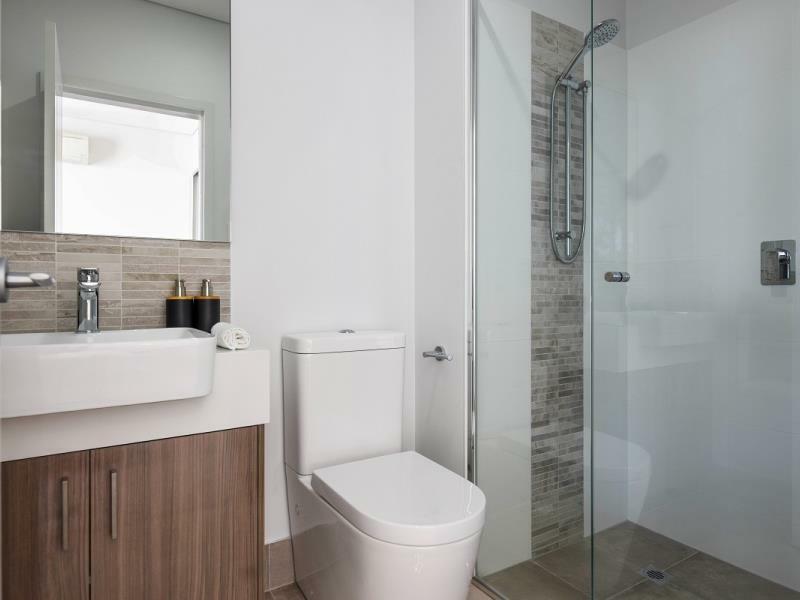 Experience the convenience of living near Perth's exclusive shopping precinct. 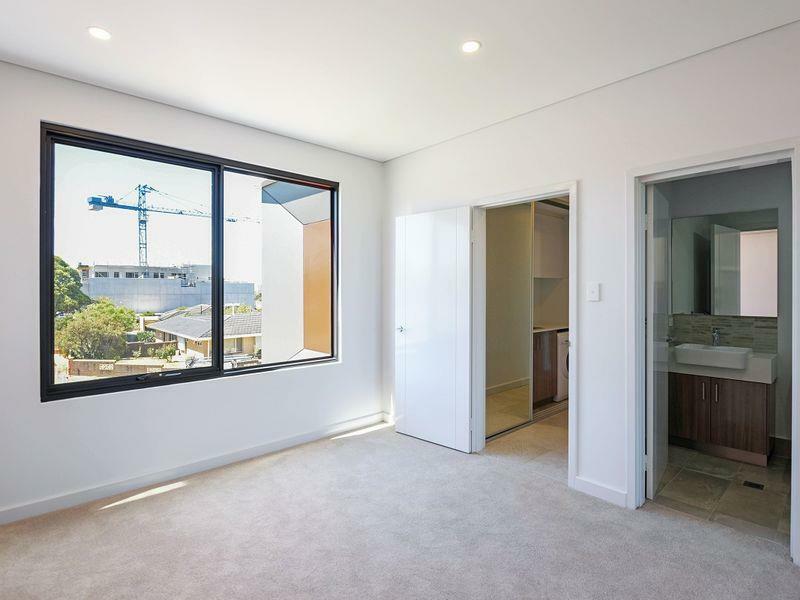 Walk to shops, parks and transport in this magnificently located brand new apartment. 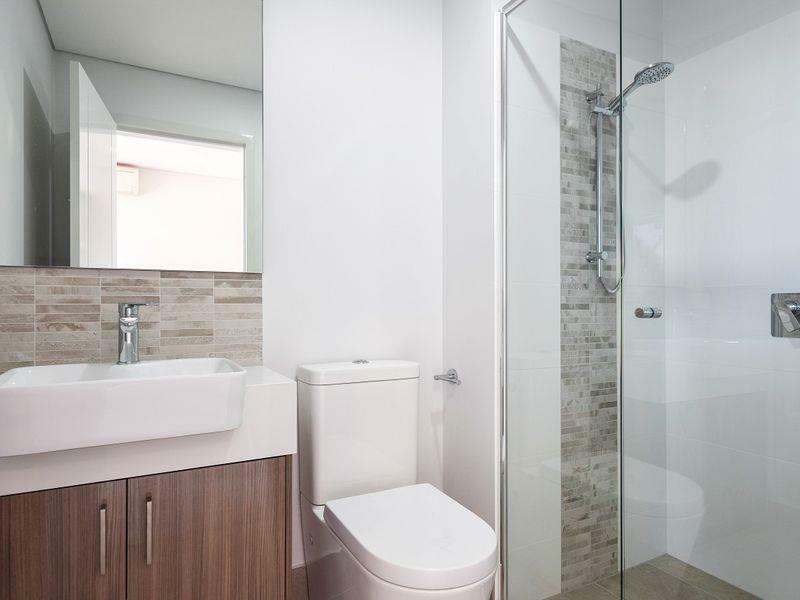 Featuring outstanding finishes and dcor, this immaculate 2 bedroom apartment will not last long.